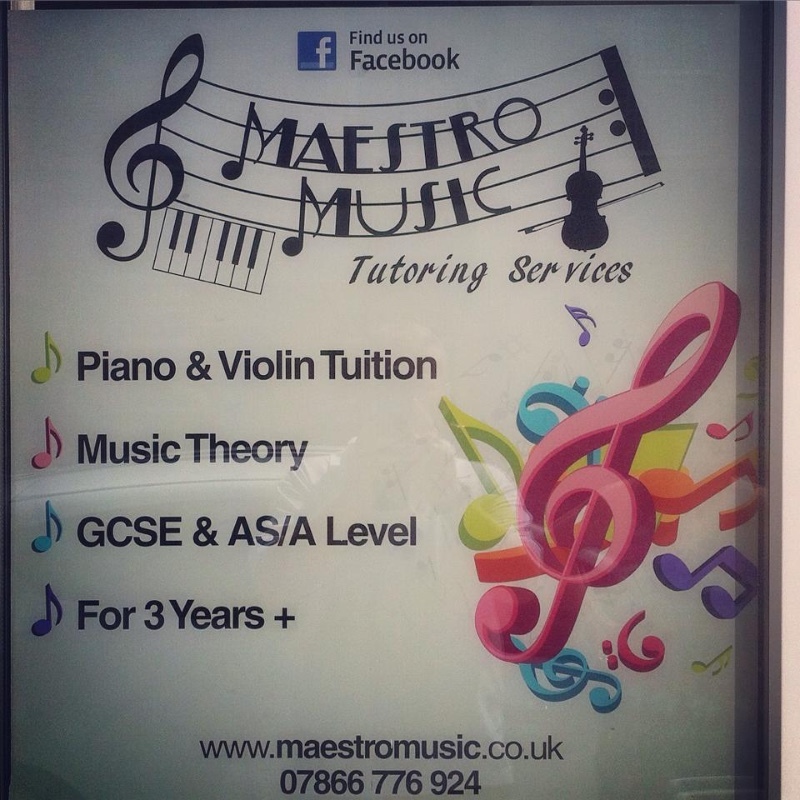 Private 1-1 tuition with patient & friendly tutors offering lessons in Piano, Violin, Music Theory & GCSE Music. Along-side my composition and production commitments, I enjoy offering private, tailored, one-to-one tuition. Lessons are held at my purpose-built, superbly-equipped, acoustically-treated, air-conditioned studio. Take the opportunity to study with a qualified, conservatoire-trained, published, professional musician with over 15 years’ experience in private education and music production. I take an informal yet professional approach, with the only emphasis being on encouragement. 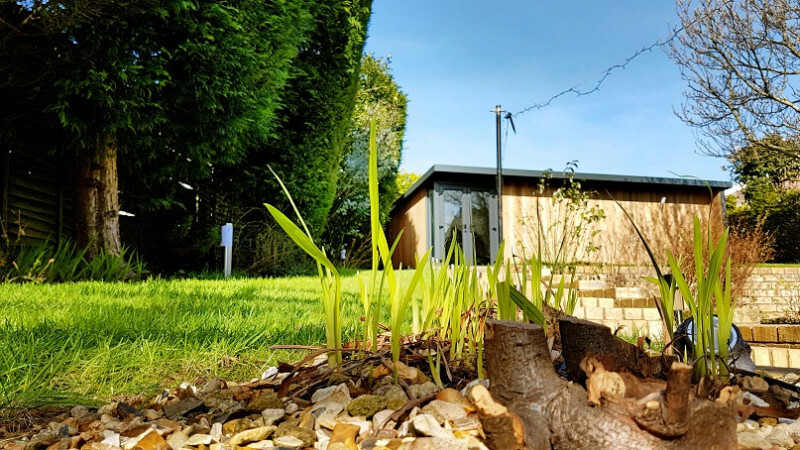 An Enhanced CRB Certified member of the Registry of Guitar Tutors, I offer top class resources, and a welcoming, supportive, comfortable atmosphere within which to learn, making this the place to turn for enjoyable music tuition. All enquiries welcomed. Book your free introductory lesson today! Teach all levels and abilities upto and including diplomas. Adult learners especially welcome.